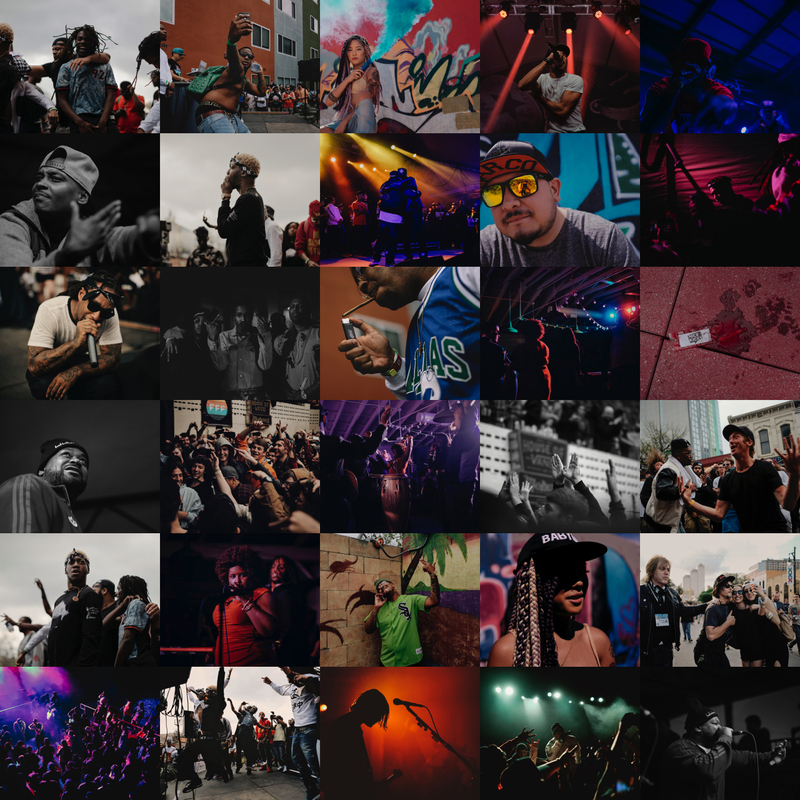 I have been photographing the annual South by Southwest (SXSW) festival in Austin, TX for years now and 2015 was definitely one of the best years to date. It’s a marathon festival that always leave me worn-out, tired, ready-to-go-home and sometimes (like this year) sick, but no matter what, I always seem to get into some legendary situations that keep me coming back year after year. 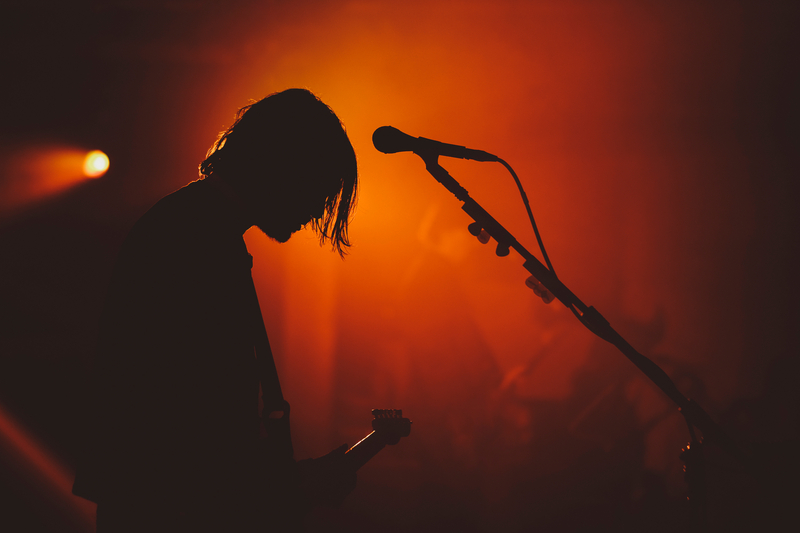 SXSW was a few weeks ago, however a combination of moving (never fun) and the post-SXSW sickness & allergies created a bit of a delay. This year I approached the festival with no real advanced planning or expectations, I just wanted to relax and have fun. I do owe a huge shout out to my brothers, Al Hughes and Doughbeezy of the Headwreckaz for hooking me up with an artist wristband that allowed me access to pretty much whatever I wanted to see or experience. With no plans or expectations I hit the ground running. Finally seeing Chance the Rapper perform at the Fader Fort. So glad there was a full band for this. Seeing my hometown Houston homies in The Wrestlers and The Suffers kill their sets. The Welcome To Tha South showcase at the Palm Door with A$AP mob, Yung Gleesh, Maxo, Dough, et al. Waking up “early” to see Title Fight, Creepoid, and Kevin Devine. Artists loving my promo pieces. Actually having time to explore Flatstock and the Interactive and Gear Expos. Raekwon performing a flurry of Wu-Tang hits with a full band. Catching up with Stef and the Doomtree family at one of their showcases. Haven’t seem them all collectively in Austin since 2008. Finally getting to see Waldo & Sango after listening to them via Soundcloud for so long. Last minute access to Bun B’s birthday bash w/ Too Short, Devin Tha Dude, Big KRIT, A$AP Rocky, et al. Seeing another one of my favorite 90’s bands, Swervedriver, perform, even though they didn’t play Duel. Hosting the Hive Society Instameet on Sunday and meeting all the awesome people that took part. Using my Fuji XT1 and Instax (super lightweight) thus not having to carry around tons of DSLR gear on my back. Free food and drinks at nearly every showcase. SXSW week was also the first week I really started to embrace and love the Snapchat platform as an outlet for quick daily updates. I know it took me a while but since my Instagram feed has converted into a more curated space, Snapchat has allowed me an outlet for the quick and silly ideas throughout the day in a way that Instagram used to. 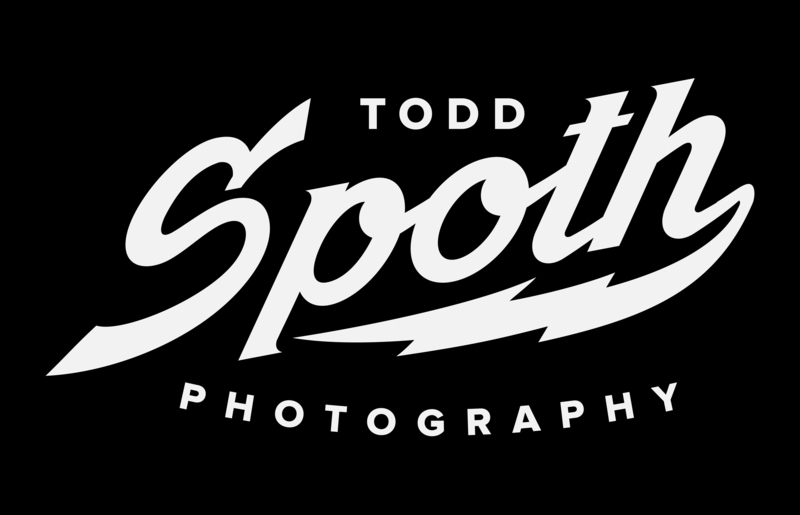 If you’re a part of that community search for me with simply my name “toddspoth” and connect! Check out some of my favorite images from the festival below and click HERE to see some fun GIFs in the recently-updated GIF gallery.